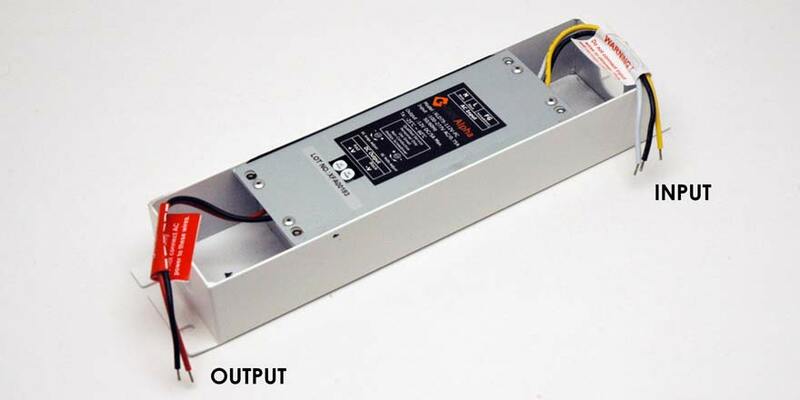 Alpha XLD series Class 2 LED Power Supply is the industry’s only cULus Listed regulated LED driver. As a standalone unit, this unique patented, conduit ready, LED power supply will enable complete installation of your system without having to install external junction boxes, saving you invaluable time and money in installation and approvals. Suitable for wet location use. 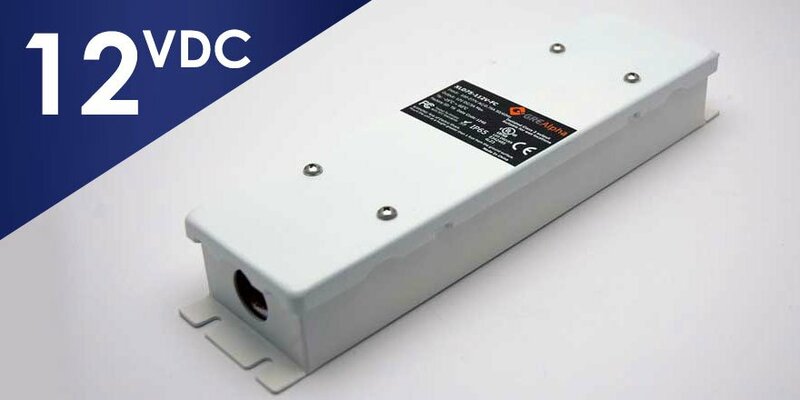 Efficient, Reliable and easy to install, the XLD 75 Class 2 Power Supply (Watt power rating) is fully potted and can work in extremely low temperature environments (-40°C-60°C). 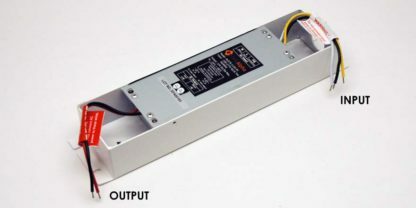 This unit features universal input range of 90-277 VAC and its user-friendly output voltage/current adjust pots allow you to easily tune the unit to drive your system at the appropriate power levels enabling flexibility and compatibility with a wide variety of indoor/outdoor LED lighting that are constant volts 12 VDC. Not for use with a Low Voltage Magnetic (120V AC) dimmer switch. Low voltage UL/CSA listed 601 Wire 20 Gauge / Meter. Comes in 16.40 feet length. Low voltage two end pigtail wire. 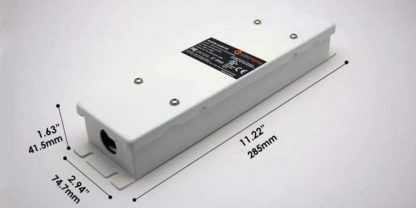 Alpha XLD series 0 – 10 LED dimming module. Use one for each output channel of the driver (Power supply).